And we have a Woz! 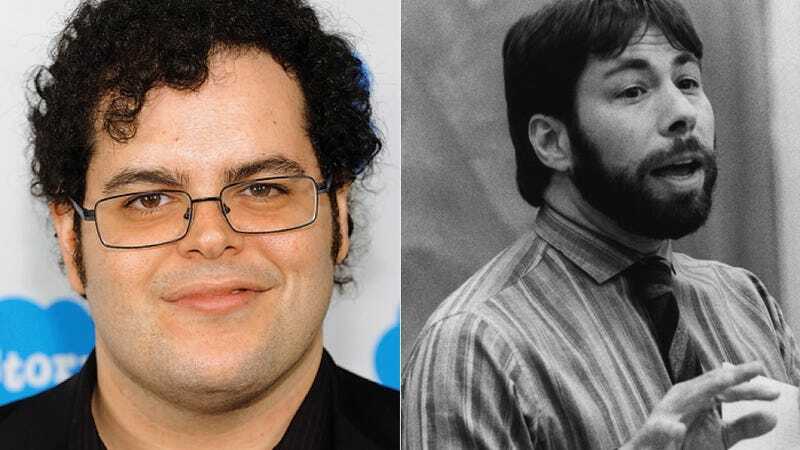 Josh Gad, current star of the Broadway musical Book of Mormon will play Apple co-founder Steve Wozniak alongside Ashton Kutcher, who's been cast as Steve Jobs, in the upcoming biopic Jobs: Get Inspired. Acting chops aside, if we're scoring these choices based on appearance alone, the casting agents didn't do a bad job. Woz has a pretty… let's say, unique face, and Gad's mug stacks up.